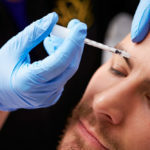 In the battle to turn back the hands of time, Botox has become one of the most popular tools in the anti-aging arsenal. 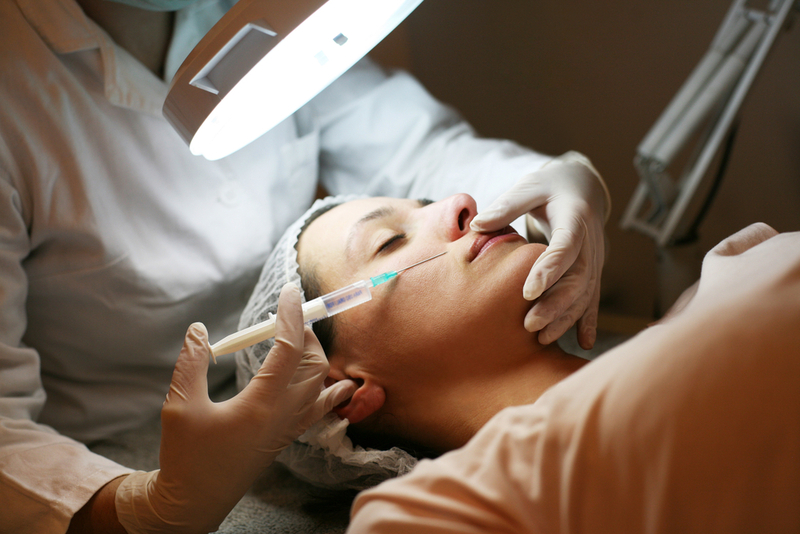 Last year, over 3 million Botox procedures were done in the United States alone. However, in recent years another anti-aging contender has sprung to the forefront as a leader in battling wrinkles. Dysport, manufactured by Medicis, gained FDA approval in April of 2009. Dysport contains fewer proteins than Botox. High levels of proteins cause the body to rapidly build antibodies. The body’s antibodies travel to the injection site to destroy the injected medication. The fewer antibodies created by the body in response to Dysport help the product’s anti-aging results last longer than Botox. 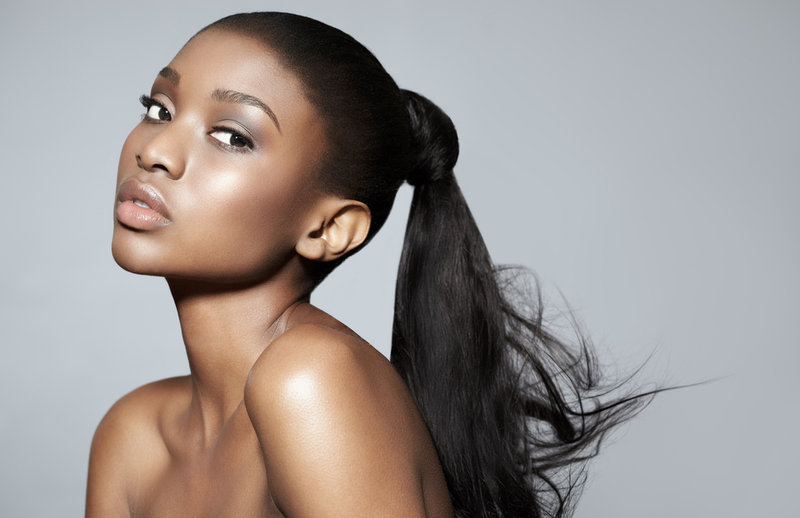 At the injection site, Dysport spreads further which means that it requires fewer injections to gain results than Botox. With fewer injections, the patient usually suffers reduced side effects such as discomfort, swelling, or redness. The patient is usually able to quickly return to work and normal life with very few if any, visible side effects. Dysport lasts longer than Botox. 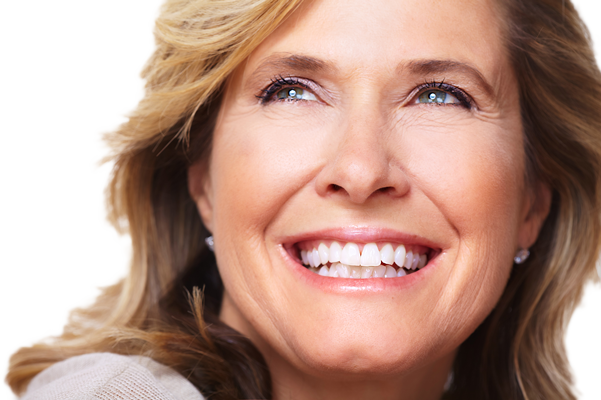 Once Dysport is injected, the anti-aging benefits continue for up to six months. 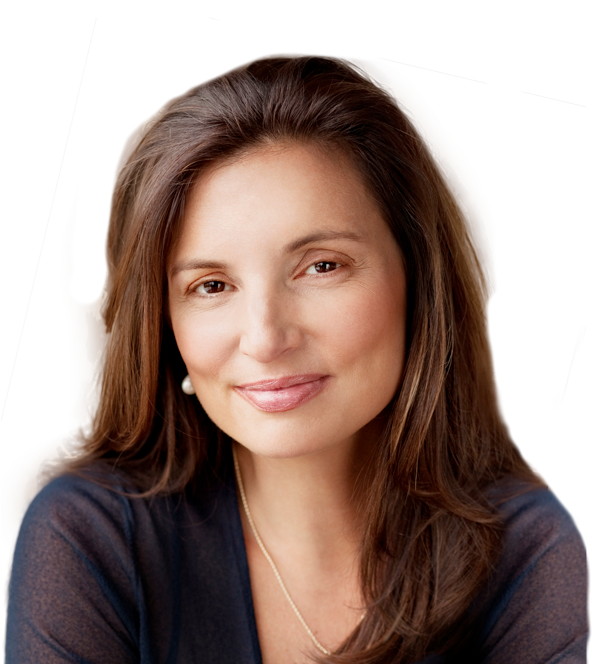 Generally, a patient only requires three Dysport treatments per year to maintain their anti-aging results. After injection, you will usually start to experience the visible anti-aging results in only one to two days, unlike Botox which frequently takes three to five days before results become noticeable. 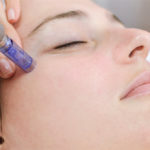 Treatment with Dysport usually takes 15 minutes or less because of the fewer injections than those required by Botox. Patients do not require pain medication or anesthesia at the time of injection of Dysport. However, both products may cause stinging or burn at the injection site. Some patients also report a numb feeling near the injection site immediately following treatment. Dysport normally costs about ⅓ of the price of Botox. However, it tends to be more diluted than Botox which means that you will require more per injection to gain the same wrinkle fighting results as botox. Botox and Dysport both have their advantages/disadvantages. Ultimately, Dysport is a viable alternative to Botox. Choosing between the two boils down to personal preference. Prior to opting to undergo any anti-aging procedure, it is strongly suggested that you consult with a skin care professional. 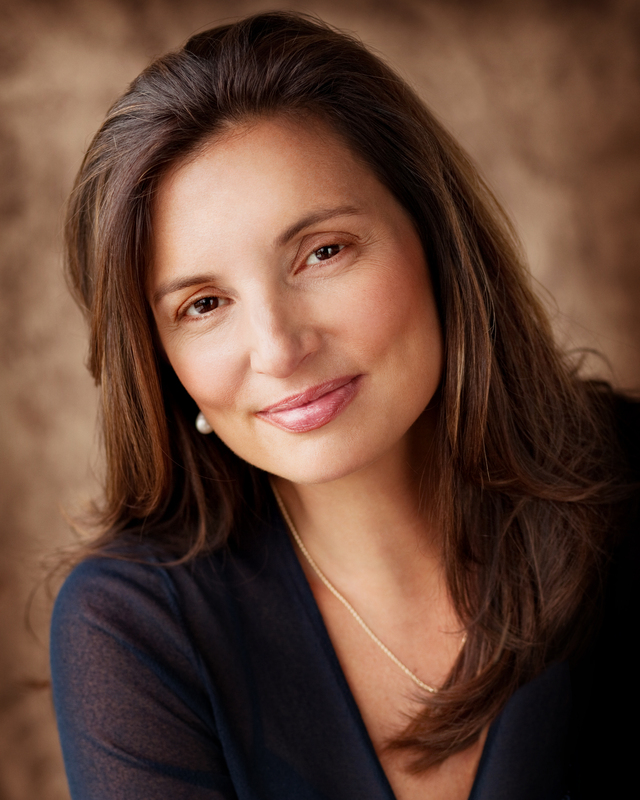 Find out if Dysport is right for you with a personal consultation with Dr. Vargas.